G’day Sport! Shrimp on the barbie! And other related stereotypes. 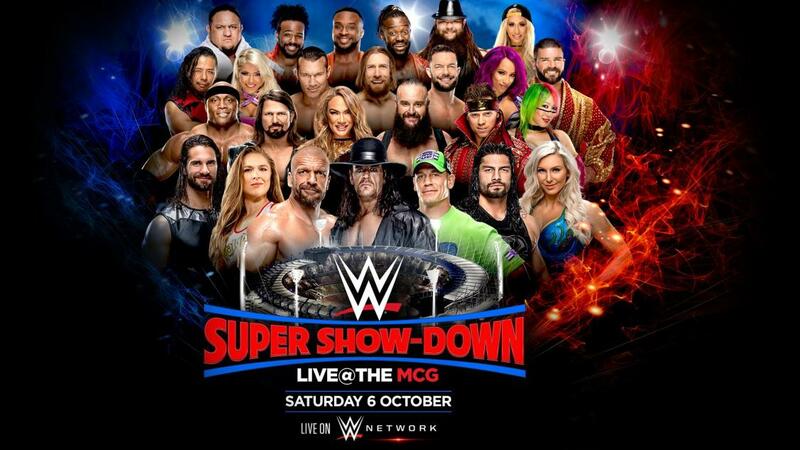 This weekend WWE make the first Pay-Per-View appearance down under, as they head to the famous Melbourne Cricket Ground (and if you are a fan of cricket, it is famous), for their Super Show-Down event. There is a chance this could be one of the biggest events in WWE’s history, with the MCG able to hold over 100,000 people. In fact, probably the second biggest, behind Wrestlemania 32 in Dallas (which I attended). 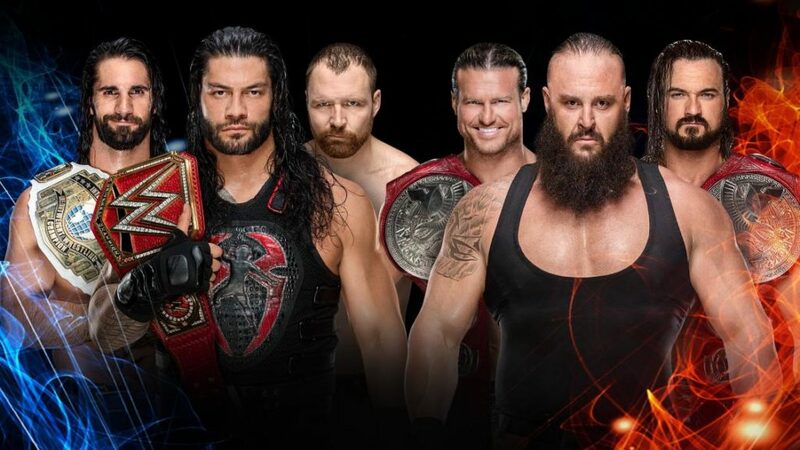 The card is loaded, but with the possible fear it’s a throwaway pay per view, here’s are our WWE Super Show-Down Predictions. 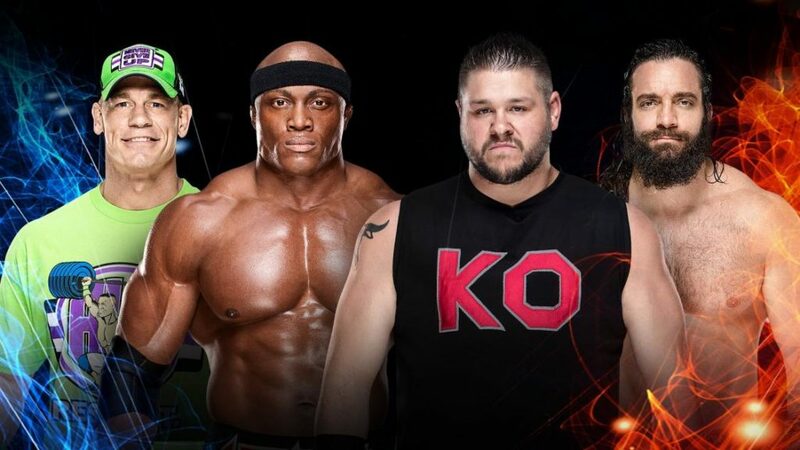 We’ll be talking about this a lot on this card, but with Shawn Michaels & Kane being cornermen for Triple H and The Undertaker respectively, this “last time ever” match seemingly is set up to give The Undertaker a match against Shawn Michaels at the upcoming Crown Jewel show in Saudi Arabia. So this “last time ever” (yeah, right) will probably not be a classic, or up to their previous matches. But it’s a spectacle. Logic says Triple H should win to set up Michaels vs The Undertaker. I don’t know. I cannot see Taker losing though. So I’m going with The Deadman. So the most interesting person in all this is Dean Ambrose, as they’ve been teasing a turn for the past few weeks. Recently though we’ve seen a change in how turns are done and they’ve been a bit more shocking rather than a slow build, as slow build turns have usually ended up with them not happening. I’m going to go for a Dolph/Strowman/McIntyre win I think. I’m not sure how, but it’ll set up Crown Jewel (again, another setup!). This one does feel like possibly a culmination of a feud here, which has been so watchable due to Samoa Joe being his brilliant best. A no-DQ match between these two should be amazing if given time. So far, the feud has delivered. No way AJ Styles is losing before he overtakes CM Punk’s record. The most dangerous woman on the planet, teaming with Nikki Bella and Ronda Rousey! Yeah, much of the focus has (unfortunately) been on Brie Bella and the unfortunate incident where she knocked out Liv Morgan a few weeks back. This match has a Bella turn written all over it. As a result, I can see them handing Ronda her first loss here. 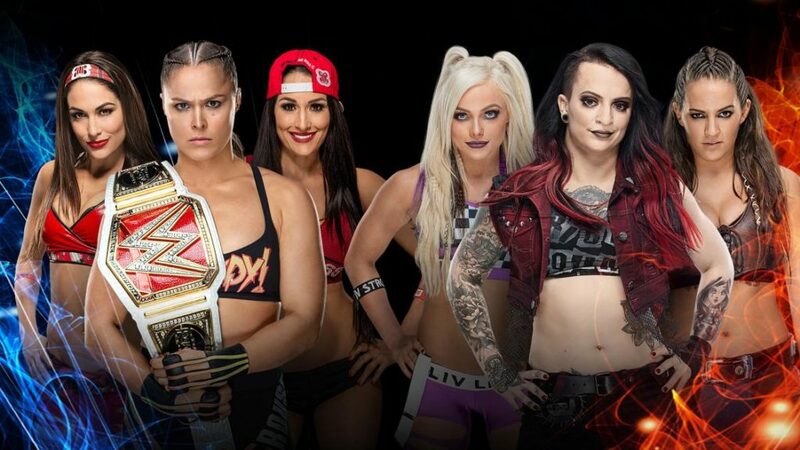 It’s a good way to get it out of the way, give The Riott Squad somewhat of a rub, and advance the storyline. So, they continue the “Who’s face and who’s heel” dynamic with this match. 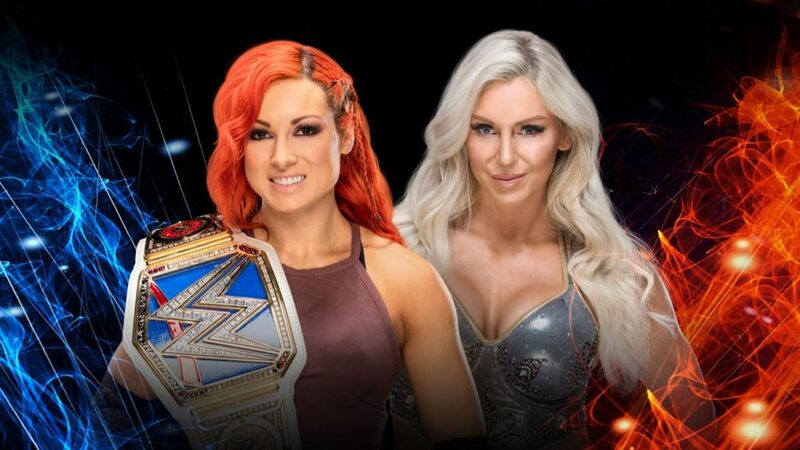 Charlotte has been resoundingly booed, and Becky has been resoundingly cheered. They flip flop between treating them neutrally and playing a very face/heel dynamic. But it’s been watchable. And Becky Lynch is in the right. I can see if Charlotte gets the belt back, she gets it back at Evolution. This is a possible main event for that PPV. So Becky needs to hold the belt until then. Elias and Kevin Owens have achieved seriously massive heat in the run up to this, Seattle don’t have a NBA team, and they are not happy. John Cena has been posting on Instagram looking…borderline ill. I’d call it borderline ill. Lashley. Well he’s been involved. I’m not too bothered, so I can see the faces winning. This feud has been a disappointment. The Miz has had Daniel Bryan’s number. Is Bryan still special? Or is he firmly back in the midcard (a position he occupied when he left, remember?)? I don’t know. This match will tell us who is more likely to be a superstar. The Miz has won their two previous PPV appearances. The stipulation however is for the winner to get a title shot. Logic suggests The Miz, but I feel Daniel Bryan may win to set up a dream programme with AJ Styles. Literally the only interesting thing that has happened recently involving the participants of this match has been Sheamus swearing on Rusev’s instagram feed. 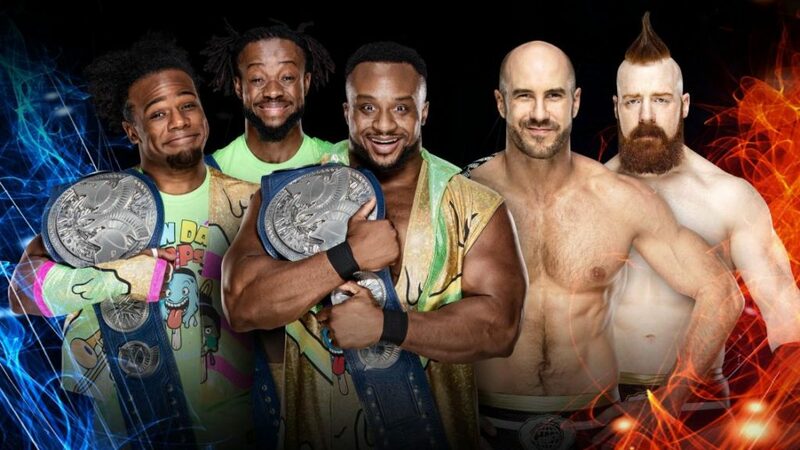 The New Day to win. Asuka is currently in a very normal position, and they face The IIconics. Who have existed on Smackdown. I don’t really have an opinon on the match. Yes I know The IIconics are Australian, but we cannot let both Australian teams win, can we? Asuka & Naomi to win. Now this, this should be the main event! A bubbling feud, featuring a local hero, going for the gold. It’s been one of the watchable moments of 205 Live, and this feels like it’s been going for a while. 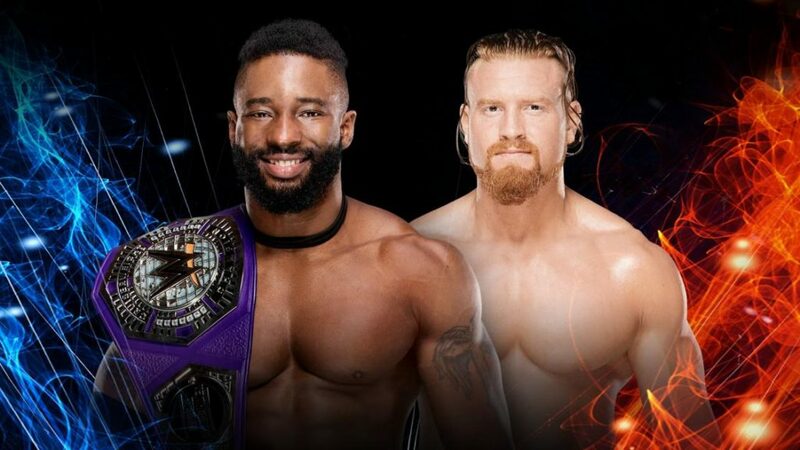 With the IIconics losing, I can see Buddy Murphy finally claiming the Cruiserweight Championship. Have this to close the show, please? These are my predictions. What are yours? Please leave them in the comments!